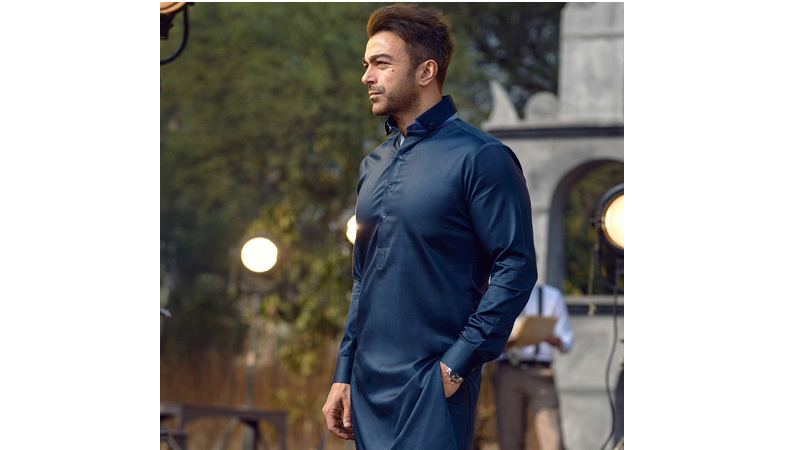 Actor and filmmaker Shaan Shahid, who is considered as the A-lister of Lollywood has never hid his feelings for Pakistan and has always expressed his patriotism through word and action. With Pakistan Day just around the corner, Shaan Shahid took to social media to show his passion and love for Pakistan. He posted on Instagram one of Mirza Ghalib’s poetic genius, describing his resolve to lay his life for the country if such a time ever comes, as he’s not one of those whose “blood just pumps through his veins, while his country is need of a sacrifice”. “With all due respect to Mirza Ghalib, a thought that describes my love for Pakistan, Pakistan Zindabad,” he added. Ghalib, born Mirza Asadullah Baig Khan, was a prominent Urdu and Persian-language poet during the last years of the Mughal Empire. He used his pen-names of Ghalib and Asad. His honourific was Dabirul Mulk, Najmud Daula. During his lifetime, the Mughals were eclipsed and displaced by the British and finally deposed following the defeat of the Indian rebellion of 1857, events that he described. Most notably, he wrote several ghazals during his life, which have since been interpreted and sung in many different ways by different people. Ghalib, the last great poet of the Mughal Era, is considered to be one of the most famous and influential poet of the Urdu and Persian languages. Today, Ghalib remains popular not only in India and Pakistan but also among the Hindustani diaspora around the world.